Gongo la Mboto is a slum community in the Ilala district of Dar es Salaam, Tanzania. The community has a population of about 60,000 residents, most of whom are living in extreme poverty. Because of the poverty rate and lack of economic opportunity, there is a high rate of prostitution in the community which contributes to the high rate of HIV infection. Gongo la Mboto center staff estimate that there are 2,000 HIV-positive adults living in the community currently. There is also a very strong Muslim presence in the Ilala district, particularly in the Gongo la Mboto slum. The CARE for AIDS center in Gongo la Mboto will launch the first class of clients in early fall 2018. Center counselors John Ngdau Wilson and Jessica Mosi have already recruited 50 HIV-positive clients into this first class, and they are eager to launch with a full class of 80. John joined the CARE for AIDS team in the fall os 2018. 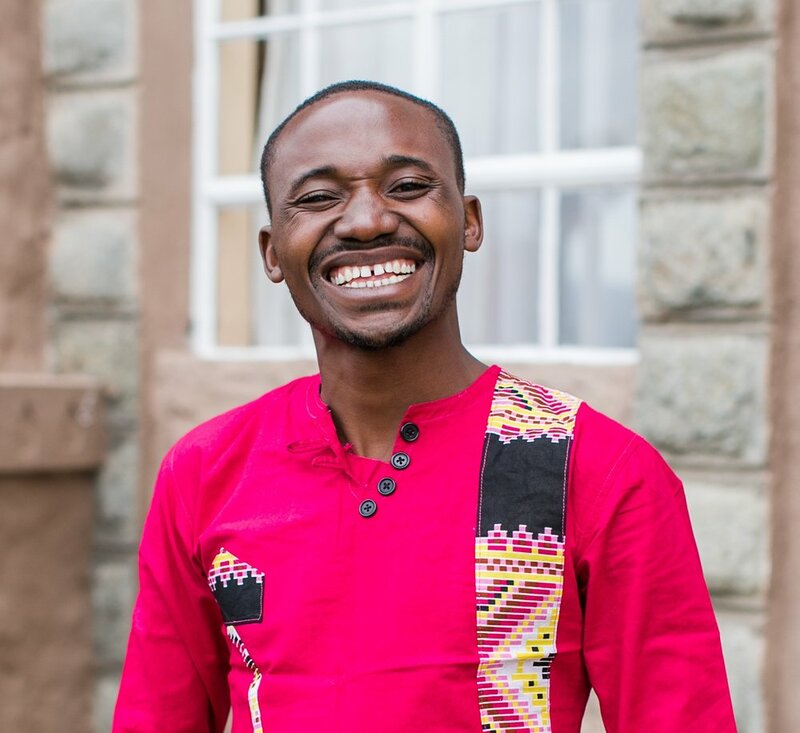 He is passionate about serving those who are most vulnerable in his community, and he is excited for the opportunity to work to empower his clients through his work at the CARE for AIDS center in Gongo la Mboto. Jessica joined the CARE for AIDS team in the fall of 2018 and serves as the Spiritual Counselor in Gongo la Mboto (photo and bio coming soon). This center is supported by a generous group of donors. You can join and help support the CARE for AIDS center in this community by donating at the link below. 100% of your gift goes directly to our operations in Africa.